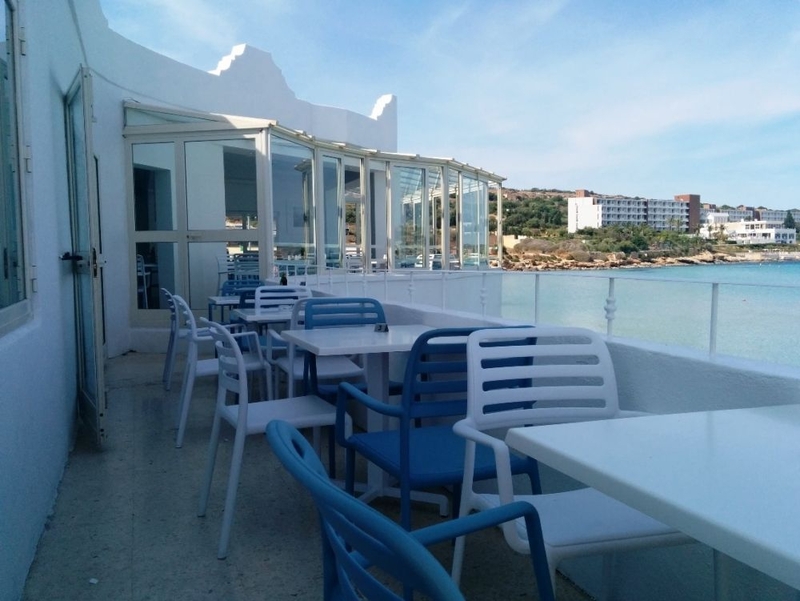 A place for a refreshing drink and a quick bite during the day, and one to enjoy dining 'al fresco' or in the intimate interiors in the evenings. 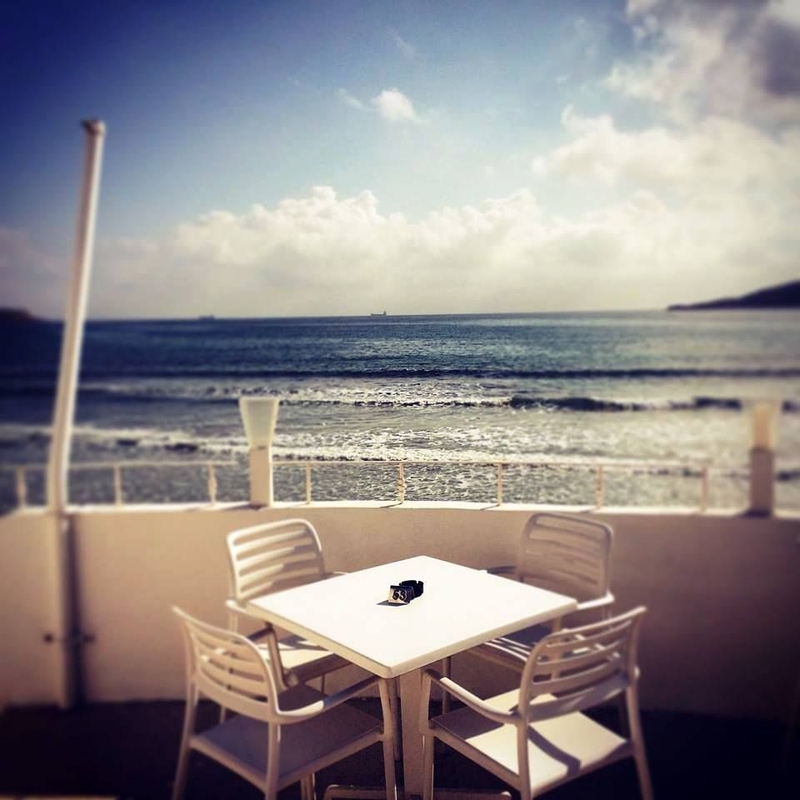 The Ghadira Bay views are simply unbeatable. 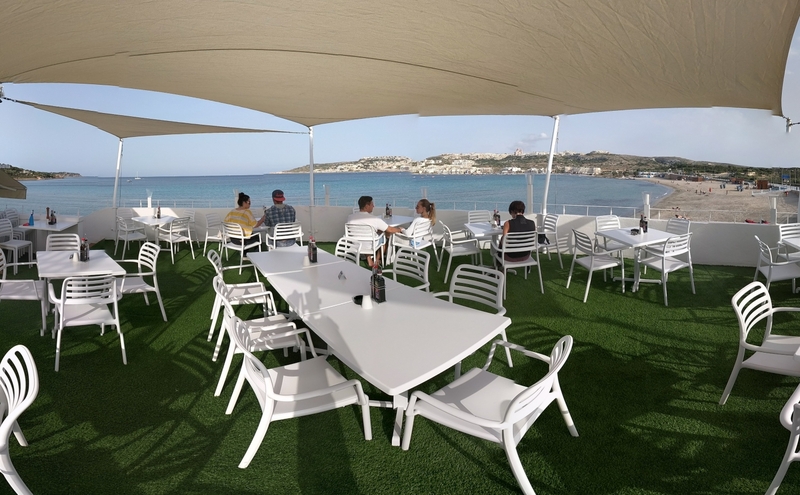 Munchies Mellieha Bay is a unqiue casual dining restaurant perched right above Ghadira Bay in Mellieha with gorgeous panoramic views of the sandy beach and glittering Mediterranean sea. 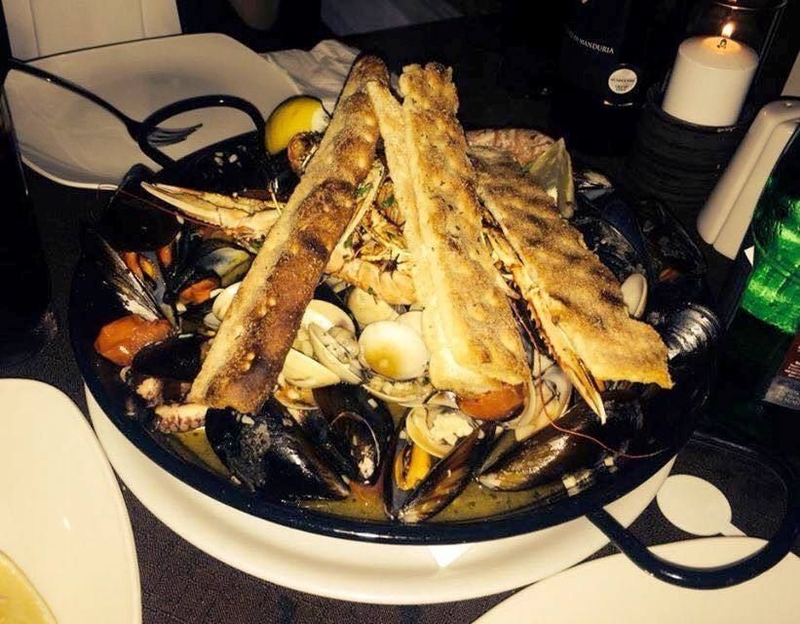 This is a restaurant for all ages and at any time of the day. 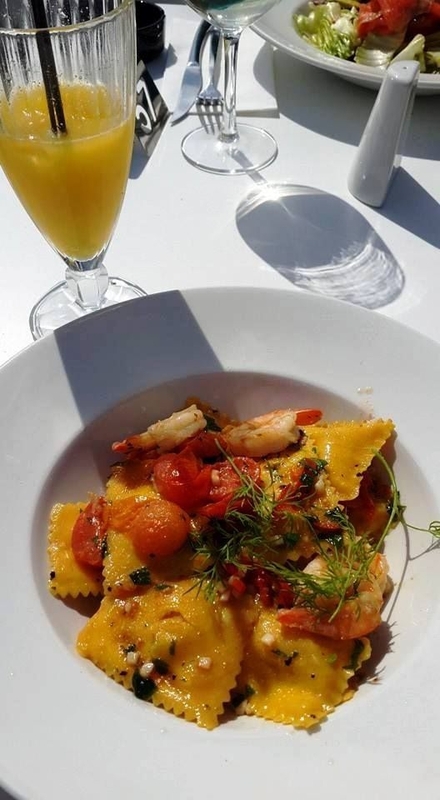 The food menu ranges from breakfasts for those who work an appetite early on in the day, to quick bites such as burgers, salads, wraps and ftiras... all a popular option for lunch with the many bathers that flock to Ghadira throughout the Maltese summer. 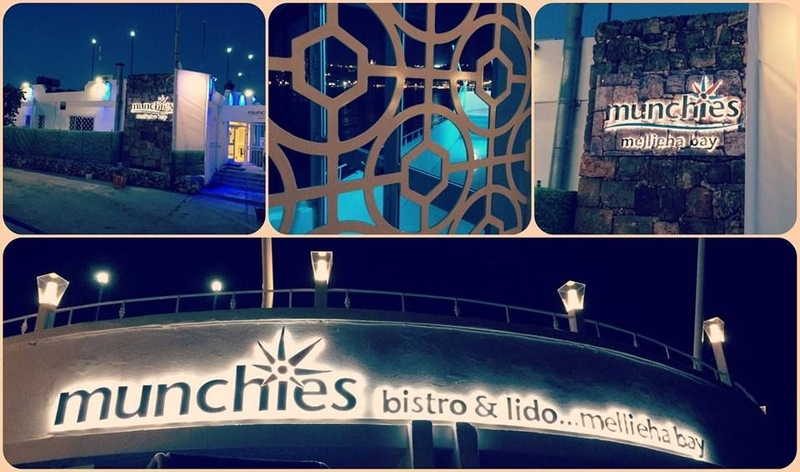 However, Munchies Mellieha Bay also makes a great evening and intimate casual dining option with a partner or friends. 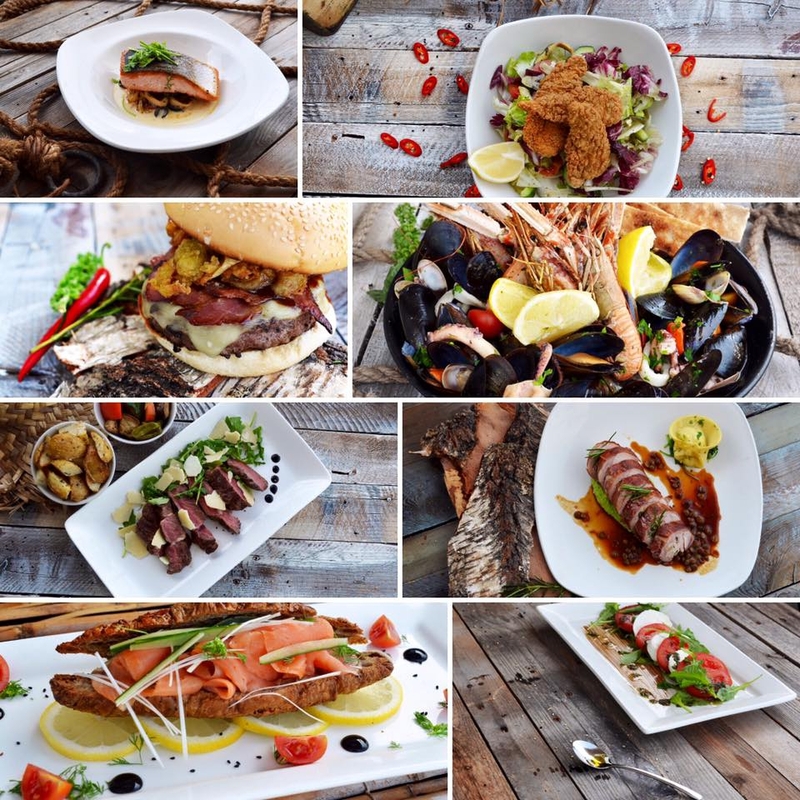 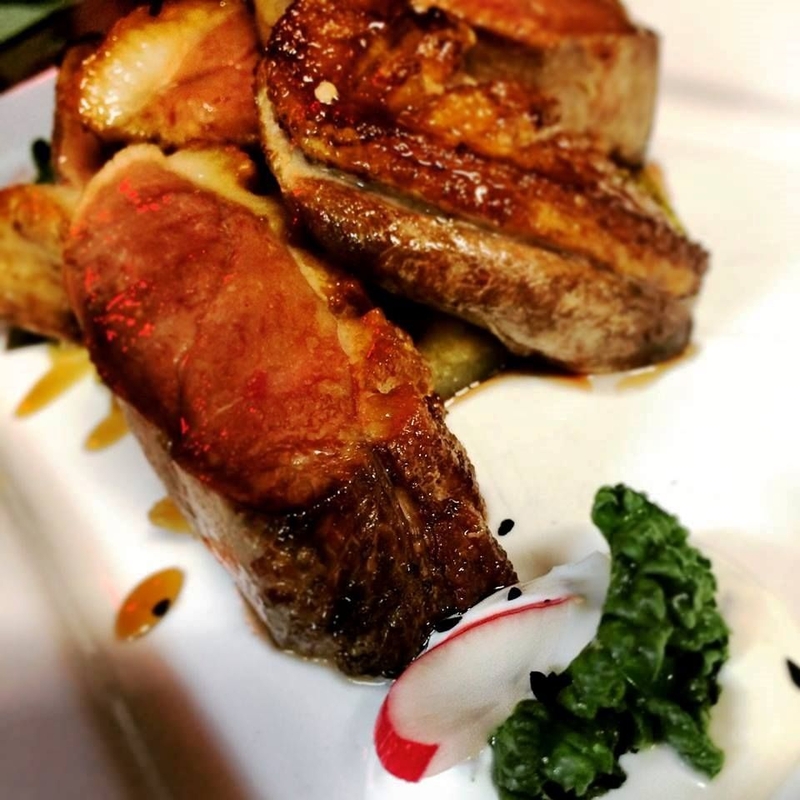 A selection of delicious pasta dishes, mouth-watering pizzas , succulent meats and fresh fish are all available. 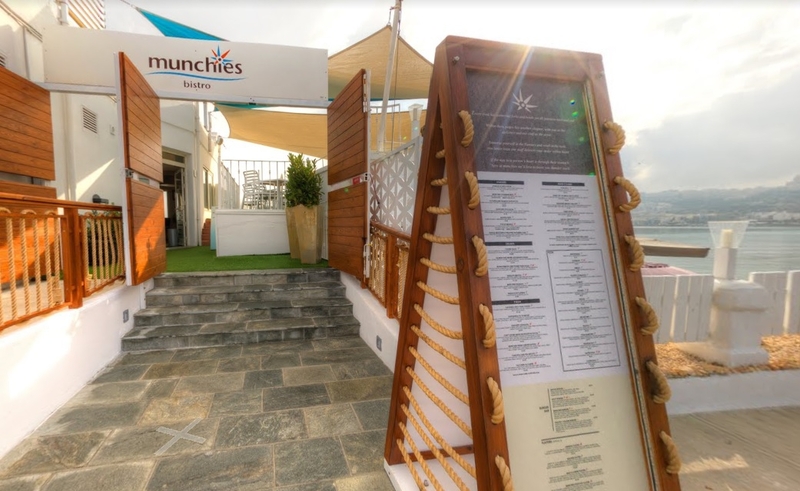 Dining at Munchies Mellieha Bay can either be indoors, in a completely revamped space with extensive glass panels to fully capitalise on the fantastic views, or 'al fresco' on the spacious outside terrace which makes a great location under the stars in Malta's fine summer evenings. 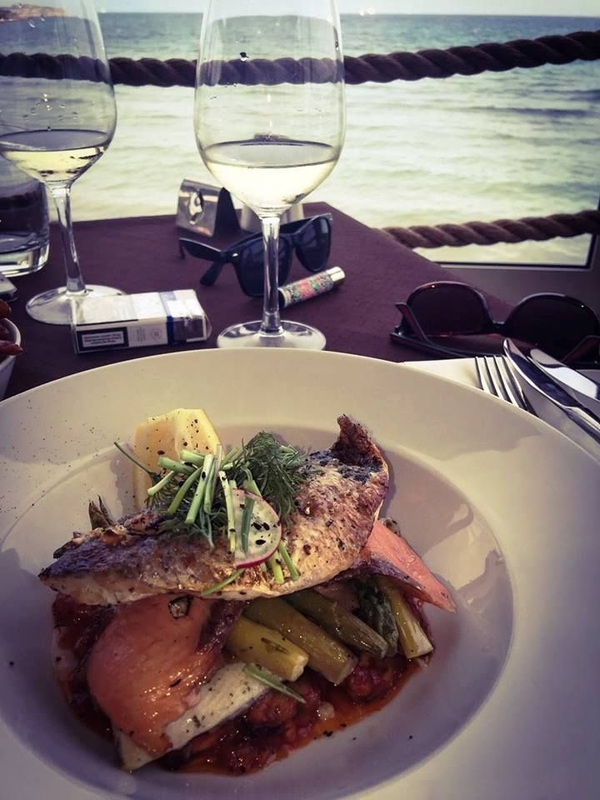 This is a place to enjoy and savour the essence of Mediterranean life... the food, the sea, the views and the weather! 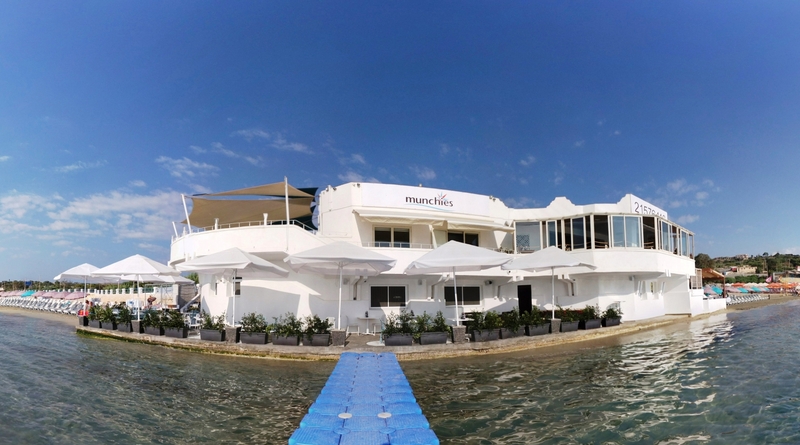 Munchies Mellieha Bay is open all year round. 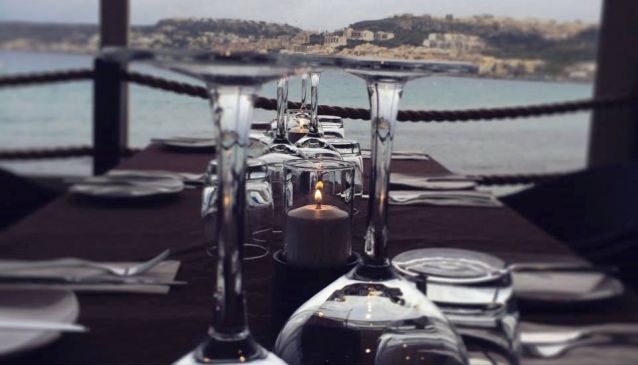 It is actually one of our favourite places in Malta's mild winters with its cosy interiors and panoramic views.